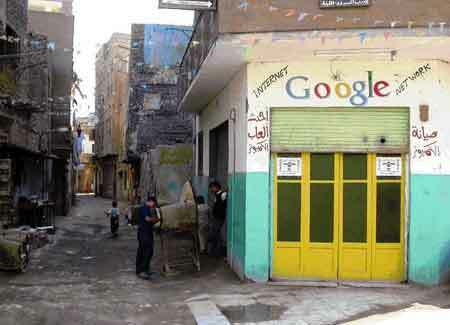 For a phone no one wants (I do, though) Google’s Little Phone That Could is making a lot of news this week. First comes news that AT&T and Rogers are getting on board, and now Sprint is joining in the fun. That’s John Paczkowski’s headline, and it’s so good I decided not to touch it. That’s a header sure to put a smile on Dear Leader’s face, and a frown on the face of Squirrel Boy. The short version is, after 74 days on the market, they’ve moved 135,000 units. 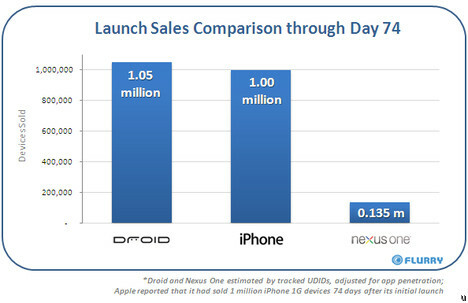 At the same time, Apple had moved a million units of the iPhone. Motorola’s Droid did a better better than that. 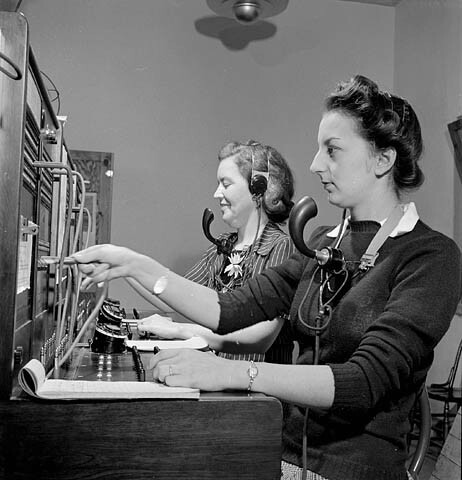 The nerve center for phone support is shown below. Who ya gonna call? 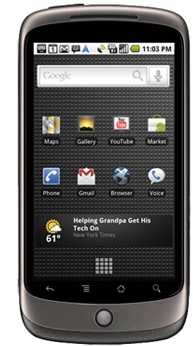 Now, Google has a phone support line for the Nexus One, open from 7am til 10pm ET. Just call 888-48-NEXUS with all your Nexus worries. Google also announced the ETF for the Nexus is now $150, down from $350. More here. 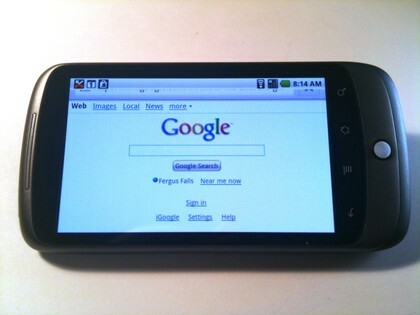 I have to admit, the Nexus One is a winner. I wasn’t enthusiastic about buying a phone on the internet sight unseen, but the day it was reported that it finally had the pinch-to-zoom thing enabled, I decided to take the plunge. I’ve wanted to have a GPS unit for my car anyway, and I thought that Google navigation might finally make a phone useful. Linus, there’s another phone out there that’s pretty good. The iPhone- have you heard of it? And what’s with the boring default Blogger template? Big G’s put out a series of videos about how they created their new toy. Nexus One: Who ya gonna call? Google has determined rather quickly (and this should have been in place prior to launch, but whatever) that they need phone support for the Nexus One. So that’s what they’re gonna do, and here’s the gig. 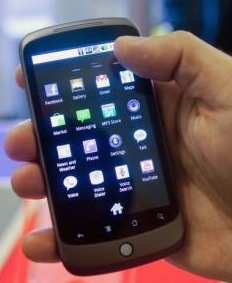 The new smart phone entry from Google will get the “pinch to zoom” multitouch feature. The update is rolling out this week. 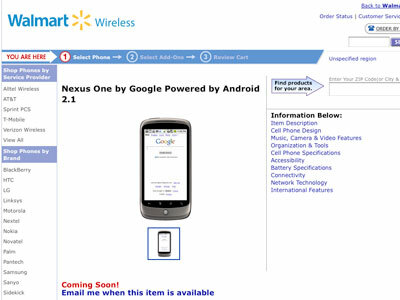 Remember the story from earlier today, where Walmart is showing off the Google Nexus One that they’re going to be selling? Google says they’re not selling the phone at Walmart. Walmart says they’re not going to be selling it, either. Right. “At this time.” Key phrase to remember.